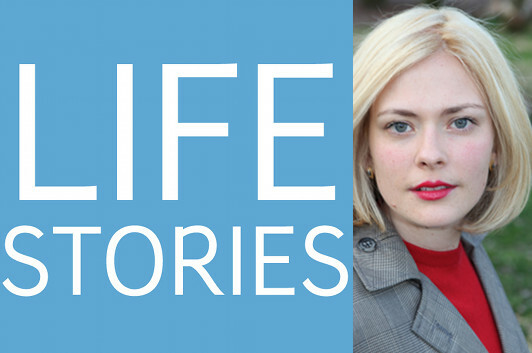 In this episode of Life Stories, the podcast where I chat with memoir writers about their lives and about the art of writing memoir, my guest is Susannah Cahalan, and her book is Brain on Fire: My Month of Madness. I first met Susannah at BookExpo America, as part of a panel of buzz authors I moderated—right away, I knew I’d be getting into a fuller conversation as her memoir neared its publication date, and here we are. 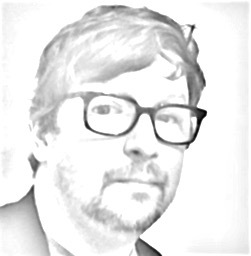 I don’t think it’s giving too much away to tell you that Cahalan was afflicted by an extremely rare disease, anti-NMDA-receptor autoimmune encephalitis, in 2009—and that the outward symptoms of this autoimmune disorder were essentially indistinguishable from a mental breakdown, putting the young journalist in a life-threatening situation until one of the handful of doctors who even knew of this disorder’s existence came to evaluate her. Cahalan herself was out of it through the worst of her ordeal, so she went over her medical records, then interviewed her doctors, along with family and friends, to piece together, step by excruciating step, the story of how she nearly died, and then slowly began to make her way back to health. Listen to Life Stories #17: Susannah Cahalan (MP3 file); or download the file by right-clicking (Mac users, option-click).